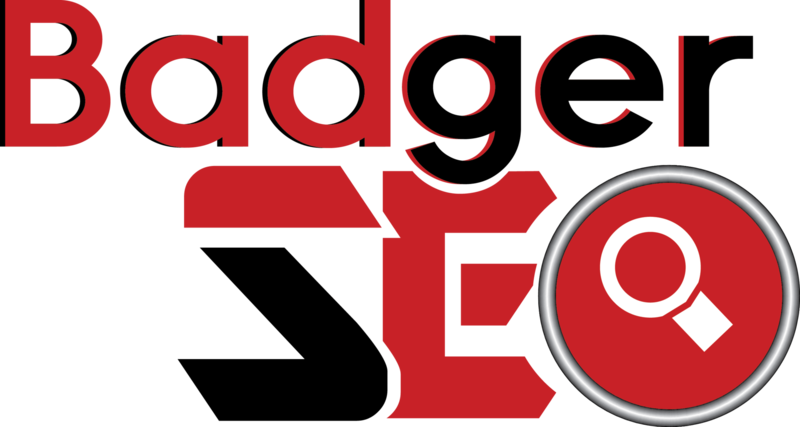 Need a Madison WI SEO Company to Elevate Your Presence Online? 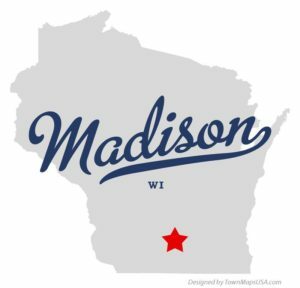 Hello Madison business owners, thanks for stopping by! You are here because you have heard about the awesome benefits of 24/7 organic traffic from Google search. Well, I am glad you are here because I would like to discuss that in some detail for you to help you realize how powerful this can be for anyone with a local business. Having a strong presence online can reap huge rewards for local business owners. Whether you are a plumber, electrician, restaurant, or any other type of business, positioning your business and website atop the Google search engines can mean more leads, phone, calls, and ultimately paying customers. Google Maps – If you are a business owner, Google Maps is a great place to be ranked. Unfortunately, they only take 3 so it can get pretty competitive. Having a reputable SEO company handle this is always a good choice. Ranking in the top 3 in Maps can lead to a steady diet of phone calls and leads for your business. Maps > PPC for local business owners. Organic Search Results – An ideal situation for a local business owner would be to rank top 3 (preferably 1) in Maps, and also atop the organic results. These types of results would certainly get the phone ringing, which is the name of the game. The good news about SEO for a local business is that Maps and Organic tend to work together, meaning the activities we focus on to improve one tends to help the other. These are your options when considering using Google search to generate local business leads. You have the choice to either do nothing and hope for the best, run some paid ads, or to put an SEO gameplan into action with the purpose of intercepting potential clients through Google Maps and Organic rankings. Why Choose SEO Over PPC? Money – As a business owner, we recognize that finances are key. Heck, they are everything! SEO has the edge over PPC in regards to money for a very simple reason; when you stop paying for ads you lose ALL traffic. We made it red because that is a scary thought! It should be! To be fair, PPC provides instant traffic which is something SEO generally does not do, however, when thinking about the big picture, the costs associated with SEO can be greatly minimized (or stopped altogether) when rankings hit. At this point, you are no longer paying any money, but are seeing the benefits of 24/7 organic traffic flowing to your site. We know how business owners think, so if you are wondering how much SEO costs, check out this helpful article from Search Engine Watch. Securing Your Brand – Pay Per Click advertising does a good job raising awareness and getting eyes on your website in a timely manner, however, it does nothing in the way of branding. Ranking for keywords is awesome and is the ultimate goal of your SEO efforts, but all too often, SEO’s try to put the cart ahead of the horse and get too aggressive right off the bat and end up doing more harm than good. The natural flow when a business or website is born is to build the brand, and realistically you should not attack money keywords until you are dominating brand type searches. It is possible to do both at the same time if done properly. Long-Term Results – There really is NO comparison when it comes to long-term results. SEO can bring steady traffic for a long time after you stop building, while PPC turns off the second you stop paying for the traffic. Yes, PPC will bring faster exposure but SEO delivers much better bang for the buck in the long haul. And Others – Ranking #1 in Google is something to brag about, it’s where the cool kids hang out ;). All jokes aside, there are numerous advantages SEO has over PPC, these are just a few of the top ones. We hope you see the value in SEO. If you need leads for your business Search Engine Optimization is a great way to make it happen. A perfect mix of good Maps and Organic rankings can make your phone ring off the hook, and in many cases is the only form of advertising a company might need. If you are looking to start generating business via Google search, take a moment to visit our Discovery Page and fill out the information there. After reviewing your information, we will promptly get back to you with some information about the SEO services we offer to see if it is a good fit for your business. If you want to stand out from the competition, and scoop up the traffic, leads and customers from Google searches in your niche, visit our Discovery Page right now and get the ball rolling. If you are a bit of a DIY’er and want to try and implement some basic SEO yourself, click here for a helpful post on that.